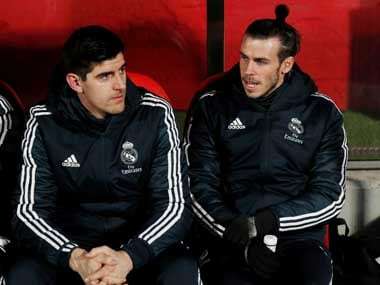 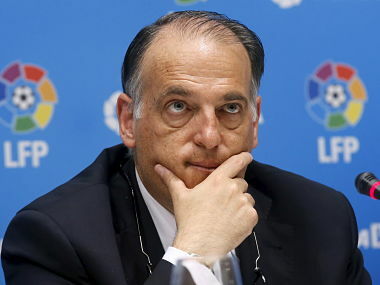 LaLiga president Javier Tebas told AFP he was flattered to be linked with the English Premier League's chief executive position as speculation swirls over the role. 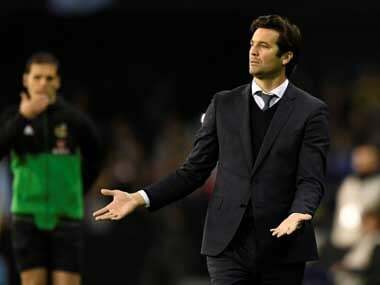 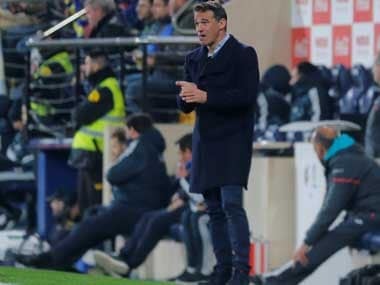 Quique Sanchez Flores will bring a five-strong backroom team to Shanghai Shenhua, including assistant coaches Antonio Diaz and Dean Austin. 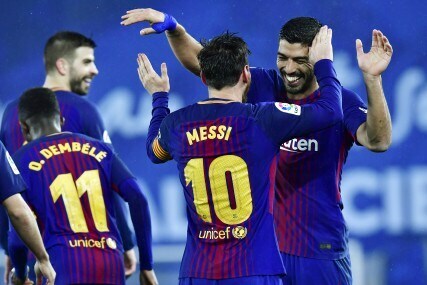 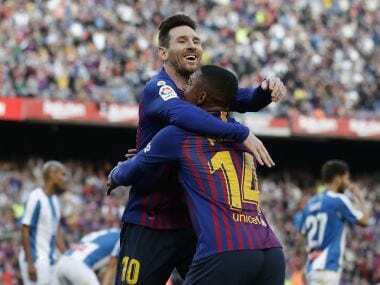 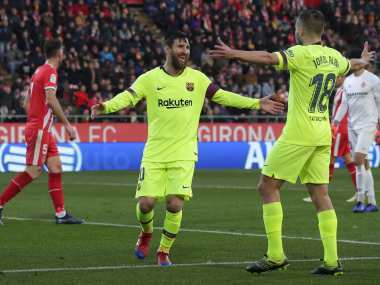 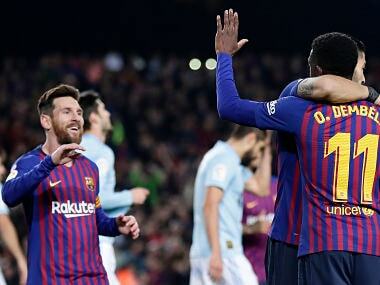 First-half goals from Ousmane Dembele and Lionel Messi were enough to move Barcelona up to 37 points and keep them one step ahead of Atletico Madrid.